Yesterday Lara gave us all a review of the inexpensive pocket diaper from Diaper Safari. 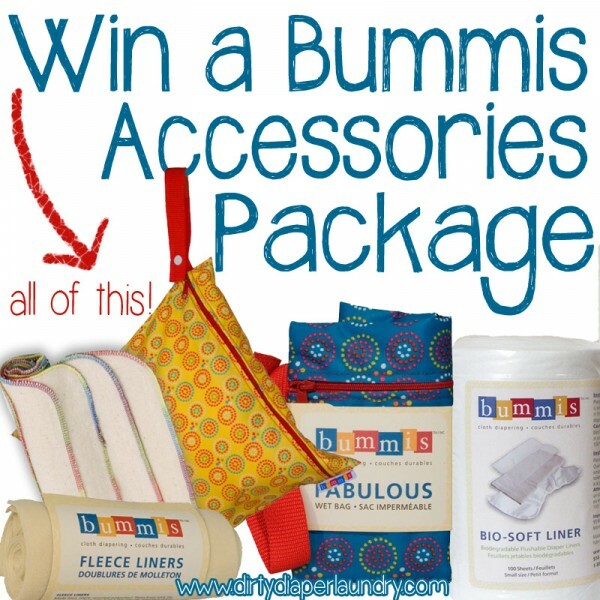 Now you can enter to win one and we will make it an easy giveaway to enter. The Diaper Safari One Size Pocket comes in snaps or velcro and begins fitting at around 10 pounds. According the Lara’s review it is great for chunkier babies with generous sizing. 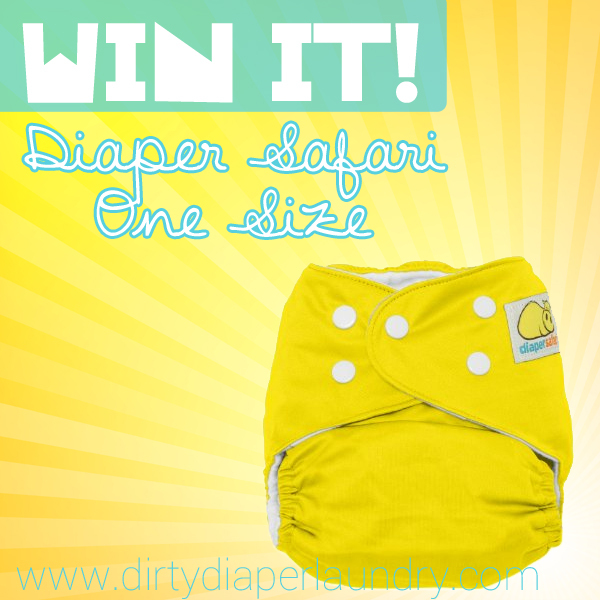 The winner will get a Diaper Safari OS Pocket Diaper (print and closure of winner’s choice) PLUS one microfiber insert and one hemp insert! Enter below using the Rafflecopter and make sure to leave your comment on this blog post. Winner will be contacted via email and will have 48 hours to respond. Open to US and Canada. Good luck!